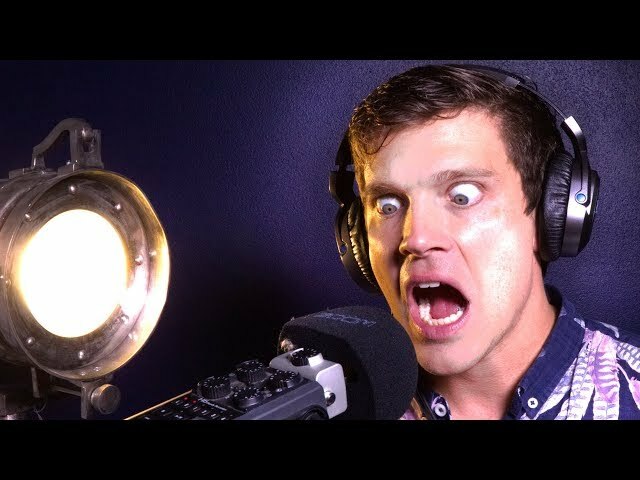 Imagine two musically talented beatboxers recreating and remixing each other’s song into one performance. 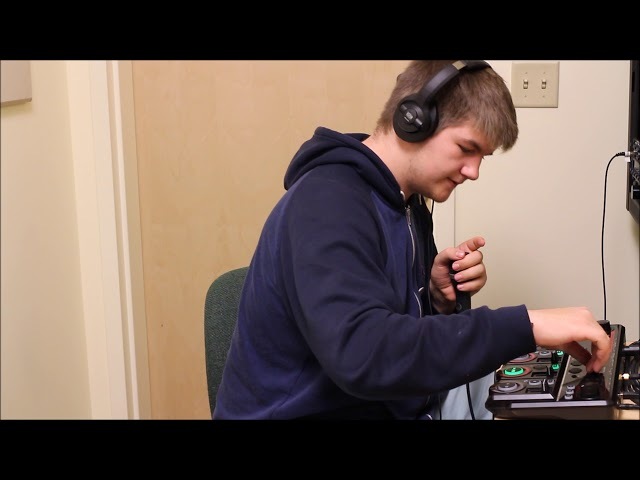 A place at which beatboxers reside and communicate with each other through sound and beat. Are you one of them who belongs here? Listen to this with your eyes closed... what scene do u see inside your head? I wrote this rather non traditionally structured piece in the midst of some serious creators block. I was imagining a scene in my head and decided to put a soundtrack to the action I saw, I would love to know what you imagined or where you thought it might be set? Or any other little scenes you want to see me put a soundtrack to? let me know in the comments, it'll be an interesting little experiment. hope its not too out there for you. 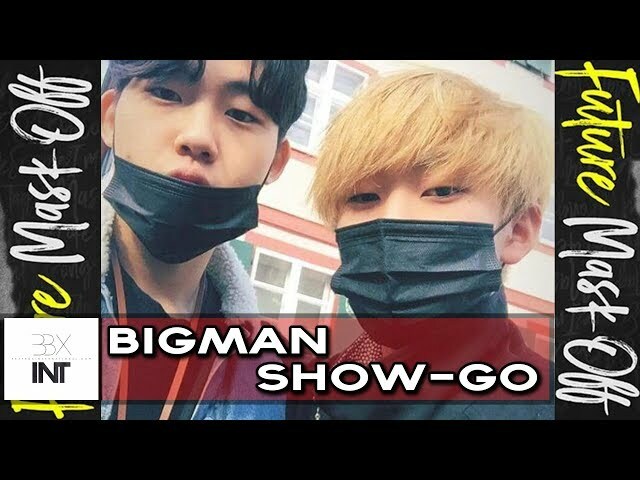 Bigman from South Korea with Show-Go from Japan, making beautiful music in this cover of Future - Mask Off and Ariana Grande's - Side To Side, remember to watch in 4k! 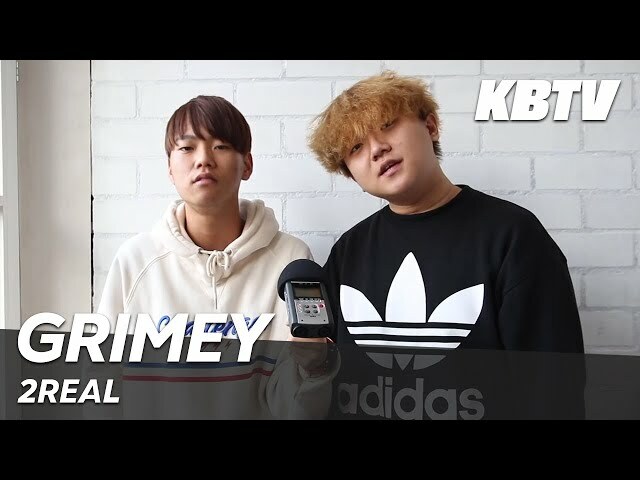 RYTHMIND at Grand Beatbox SHOWCASE Battle 2018 and his elimination - best beatboxing. 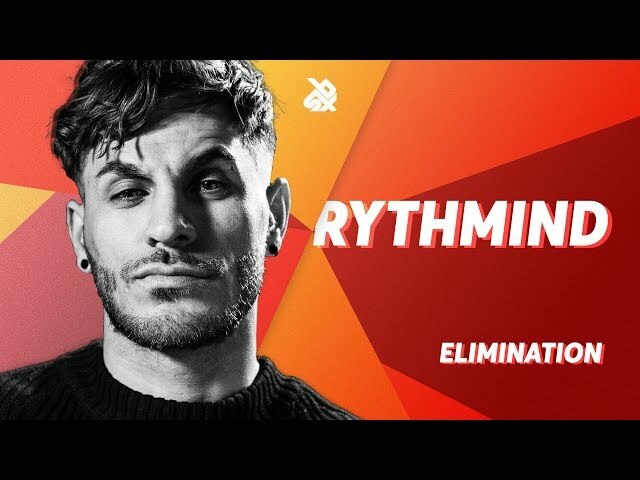 Thanks RYTHMIND beatbox for this amazing showcase elimination. 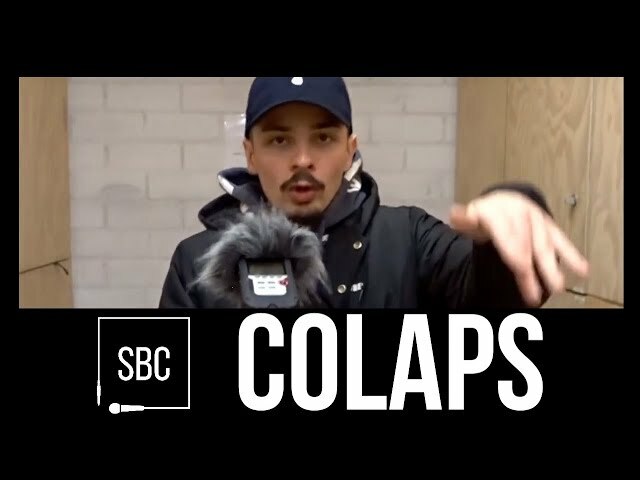 NaPoM released his debut album "Lips" on SBX. Thank you Claudio Rudin and your team to set up our 10th edition of GBBB18! Thank you, MC Mic Lee & Pepouni for the live stream. shoutout to Madox & Sinjo ey! This is my first round in the GBBB, massive shout out to KAZU! 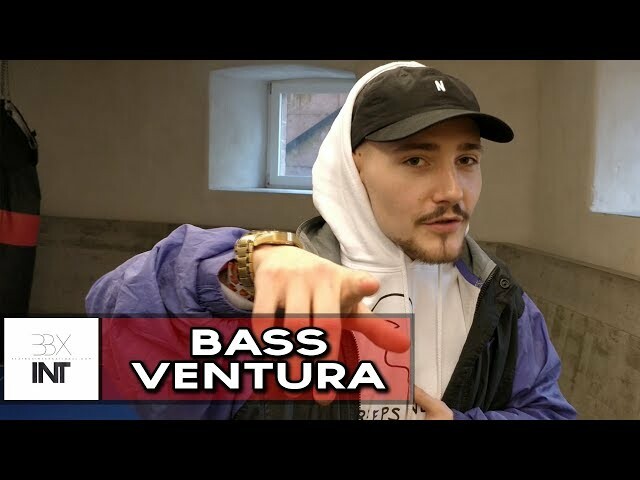 Recorded at the Grand Beatbox Battle 2018, Bass Ventura! 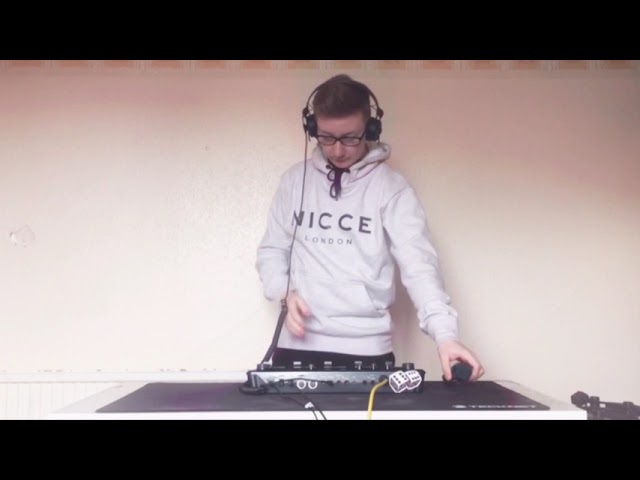 Representing the UK in this crazy little freestyle, the flow is faultless! The 2018 Great North Battle is happening May 24-26th in Toronto, follow us on social media to stay up to date with event tickets and info. 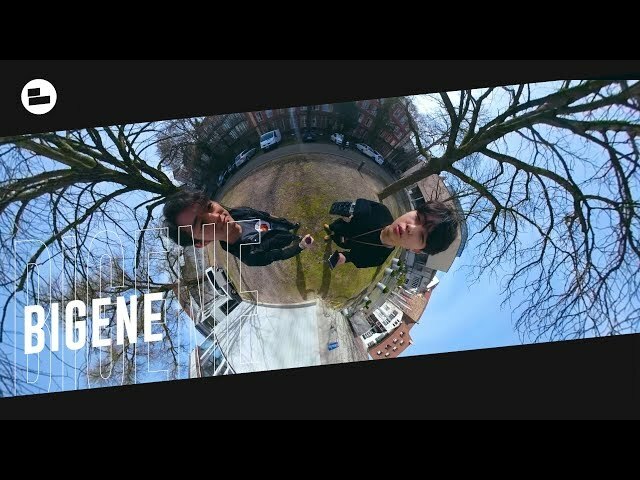 We got the honour to get a shoutout from the French Beatbox Champion 2017 and the winner of Grand Beatbox Battle 7 to smoke 2018! - Don't forget to like, comment and share! 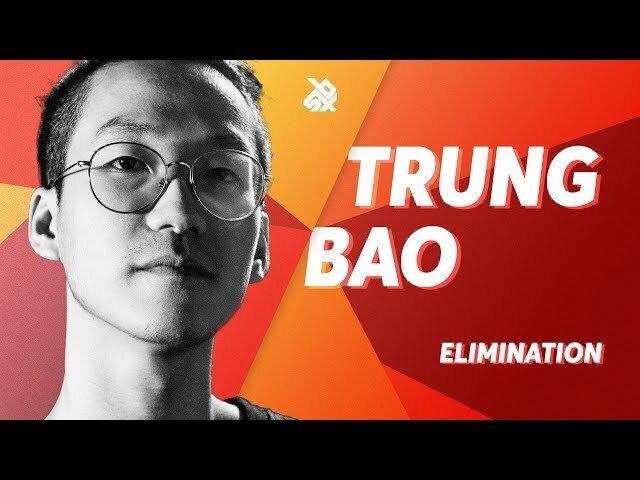 TRUNG BAO at Grand Beatbox SHOWCASE Battle 2018 and his elimination - best beatboxing. 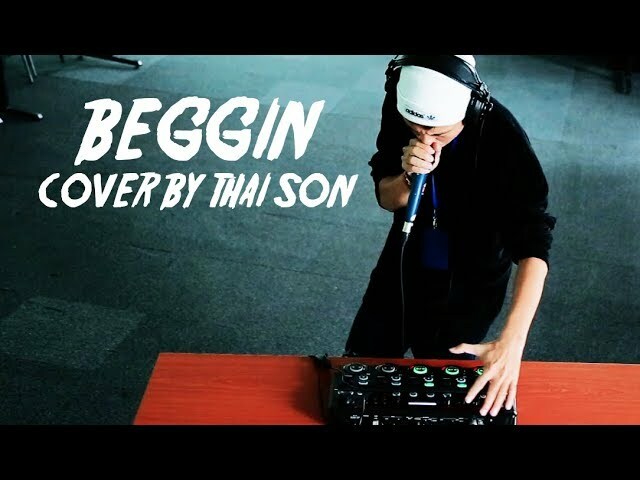 Thanks TRUNG BAO beatbox for this amazing showcase elimination.